It’s time to trade in trips to the beach for homework and school bells ringing. August is here and that means it’s time to head back to school. While the new school year can be stressful, it’s another opportunity to learn and grow. 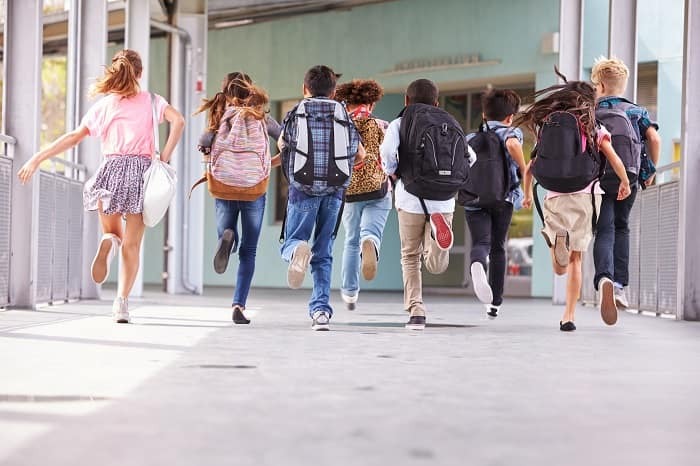 If your kids or maybe you are heading back to school this month, you need to make sure your Clermont Toyota vehicle is ready to take on the year. The extra commuting day in and day out can be a strain on your vehicle and you need to make sure it’s ready to tackle the new school year. Luckily, Toyota of Clermont is here with auto services you should have done before heading to first period! Get that oil change done and your tires rotated. 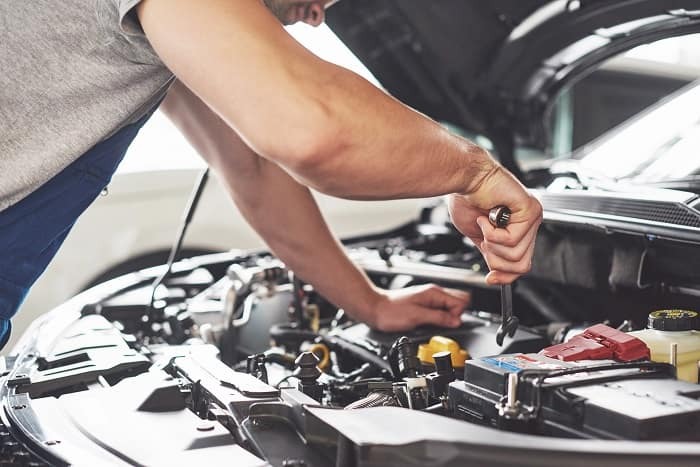 Regular maintenance for your Clermont Toyota vehicle is important any time of the year, but with the school year demanding more from your car it’s especially important. Have your oil changed and your tires rotated so your vehicle can get up and get you to school. At the very least, a Toyota of Clermont auto service tech should inspect your tire tread and oil condition for your peace of mind and to make sure that you’ll make it to school without a breakdown or flat tire. If you can’t make it to the auto service department in time, you can always inspect both yourself! Check your oil by running a clean paper towel over your dipstick and looking at the color of the oil and check your tire tread using a quarter. If your check engine light or your tire pressure lights have been on and you’re putting off getting them checked, now is the right time to stop! Going back to school means there’s little time to spare for repairs and, if left unchecked, your vehicle’s condition could worsen over time. Every Clermont Toyota vehicle should be equipped with a kit of items you might need on the road. Make sure you have things like jumper cables, a first aid kit, a tire pressure gauge, and whatever else you might need on hand. You never know if you’ll need your battery jumped or your tire swapped while on your way to first period. Make sure you have everything you need to head back to school prepared! Give your vehicle a good detailing and washing. Being strapped for time during back to school season means trying to detail and clean your car is especially difficult. Before the first day gets here, make sure to spend some time detailing your vehicle and giving it a good exterior wash. Driving around in a clean car means that staying organized is much easier and you’ll less stressed while commuting early in the morning. Heading back to school can be stressful and making sure your vehicle is ready for class can be a lot. Let Toyota of Clermont help you out! Our expert auto service techs can inspect your vehicle top-to-bottom and even detail it for you! Give us a call at (352) 404 – 7000 today!